Did you hear that? That's the bang for your buck! 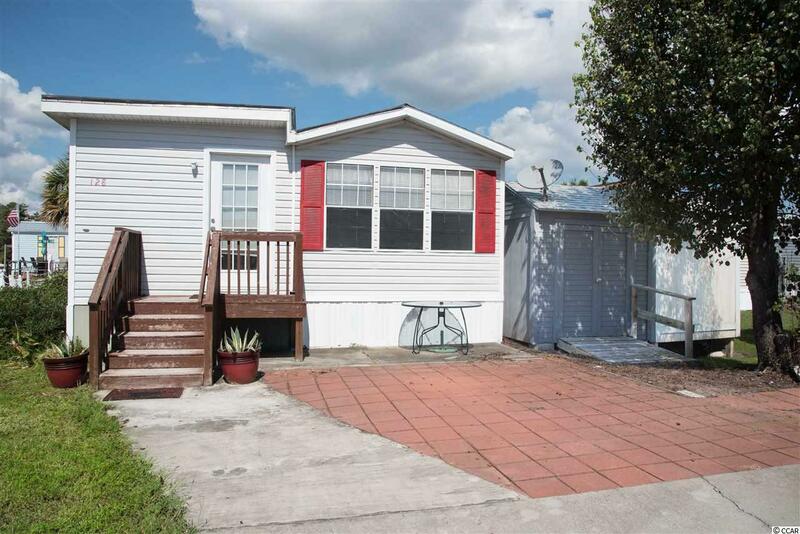 With approximately 740 sq/ft of cozy living space, just one street away from the Intercoastal Waterway, and just blocks to Main Street in North Myrtle Beach, you cannot beat this value! 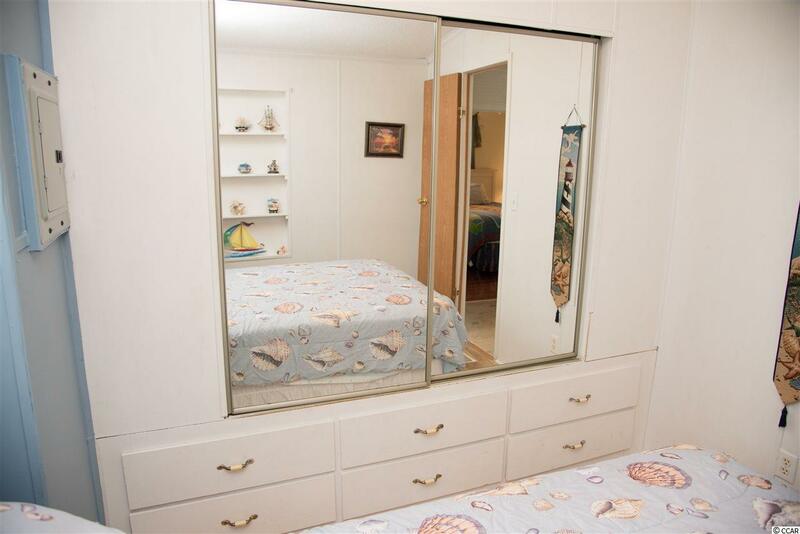 The new owner of this home will enjoy 2 bedrooms, 2 bathrooms, and quite a bit of space situated into this low maintenance beauty. 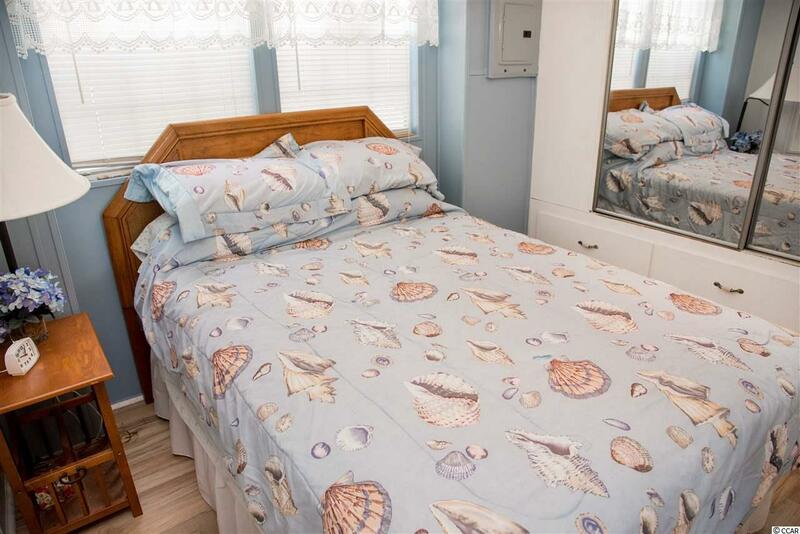 The Fox Fire community offers a clubhouse, pool, and fishing pier right on the banks of the beautiful Atlantic Intercoastal Waterway! 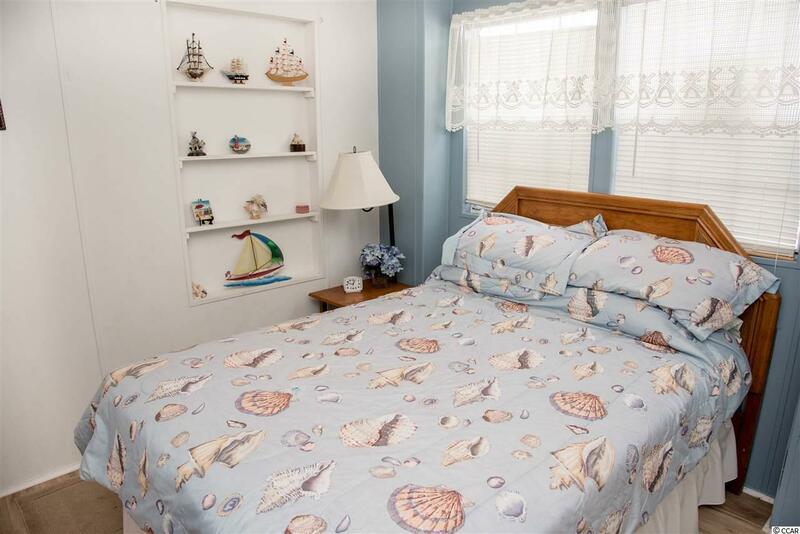 This home is being sold furnished in a warm, welcoming beach theme.